Our management team works with local Board Certified Lactation Consultants and qualified breastfeeding counsellors. We also trained and provide ongoing enrichment sessions for over 200 volunteers in Kent. 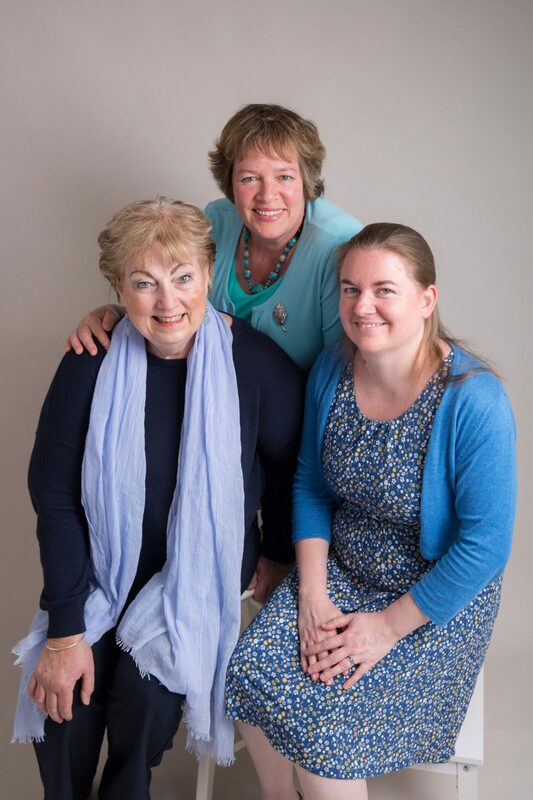 Meet the core PSB team of Lyn, Phil and Karen. 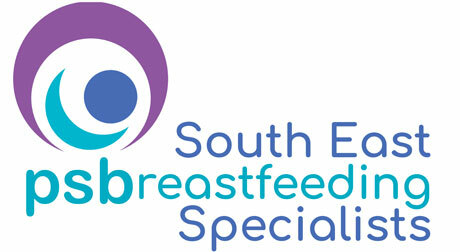 We also have other experienced Lactation Consultants and breastfeeding counsellors working for us. I have been a Board Certified Lactation Consultant since 1994 with over 30 years experience as a Women and Children’s Health Nurse. In that time I have supported thousands of families on their parenting journey, in acute settings, and in a variety of community settings in the UK and US. This included working in neonatal intensive care units and a world leading hospital-based NIDCAP training centre, practicing a developmentally sensitive approach to care of the preterm in hospital, putting parents as partners. My passion for placing parents at the heart of decision-making stems from these early days with leading practitioners in their field. I was one of the original Nurse Home Visitors with Dr David Olds’ team on the first Nurse Family Partnership Project in Elmira, New York. The effectiveness of this programme in the USA became the basis for the family Nurse Partnership in the UK. I was a member of the executive board for Healthy Mothers/Healthy Babies Camden, New Jersey and I set up and managed the multidisciplinary Breastfeeding Resource Centre at the University of Medicine and Dentistry New Jersey at Camden. This is a very large area covering referrals from seven counties. We became a valued resource for both families and healthcare professionals, working closely with the local La Leche League (LLL) groups. 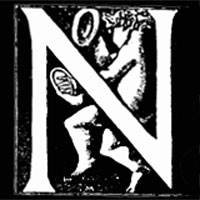 I was a member of the New Jersey WIC committee (a public health initiative to support women infants and children through nutrition) and helped design the initial five year programme for the New Jersey Public Health Department through WIC to support breastfeeding families both while they were pregnant and after the baby arrived. We worked closely with LLL and families to design this programme and made it a requirement that there was a Lactation Consultant embedded at the state level to drive policy and requiring certified BFC/LC to be employed by health services caring for childbearing women. 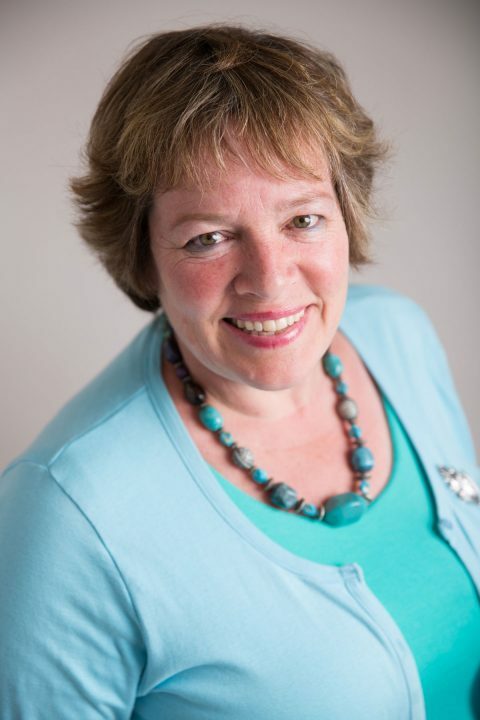 I came to the UK and have held the position of Infant Feeding Adviser for both East Kent University Hospitals Foundation Trust and Maidstone and Tunbridge Wells Hospital Trust and worked as a private nurse Lactation Consultant, IBCLC providing extended care to families in their homes. Phil and I set up PSBreastfeedingcic in 2007, and with our team have had the challenge and pleasure to run clinics, create and deliver an accredited peer support programme and provide BFI training as a trainer across Kent for a number of years, most recently providing the “Kent Baby Matters” services and website. I studied Structural Engineering at University. One of my early claims to fame was being one of Prince Charles’ engineers on his new town in Dorset..a far cry from what I now do! The arrival of my first baby in the early 1990s opened my eyes to the world of breastfeeding problems-struggling seemed to be the norm. My mother had been a midwife and I had grown up around breastfeeding, so the engineer part of me kicked in and I wanted to understand what was going on with breastfeeding-why so many problems-I did not believe it had to be this way. Over the years of having babies I trained as an NCT breastfeeding counsellor and I discovered a world of wonderful women who were quietly giving up their time to support other mothers. Around 2000 I was invited to join a ground-breaking project in East Kent lead by Suzanne Colson and Mary McNabb on Biological Nurturing. It was wonderful to be part of a team that included some of the biggest names in 20th Century birth practice Ina May Gaskin, Michel Odent and Dr Jane Hawdon. Amongst this group I learned to relook at the medicalisation of birth and feeding babies and started to believe that struggling was not inevitable: somehow we had lost the confidence that mothers and babies were able to do this. Since delivering my first peer support training in Hastings Sure Start 15 years ago it has been a huge privilege to have trained over a thousand mothers to support other mothers. We were delighted to get the Programme accredited by Greenwich University around 10 years ago. I chaired various breastfeeding working groups and the hospital MSLC for a number of years and have always been passionate about bringing user’s voices to the people that provide care. Starting work on the wards in East Kent Hospitals in the early 2000s supporting breastfeeding was a massive learning curve which lead me on to train hundreds of Midwives and Health Visitors in the UNICEF Baby Friendly Initiative. In 2005 I was proud to receive East Kent Hospitals Trust second prize in the “Individual Achievement and Contribution at Work” Award in acknowledgement for my work on breastfeeding and got a hug from Dr Hillary Jones of BBC fame! 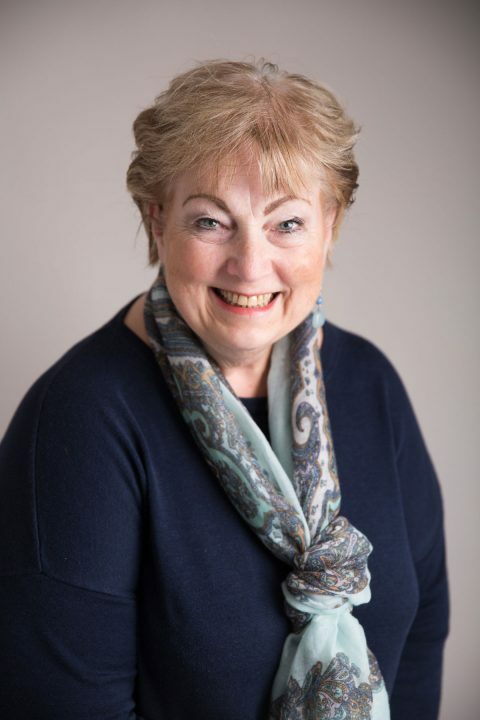 In 2007 I set up PSBreastfeedingcic with Lyn because we believed there was a gap in the Public Health agenda around breastfeeding and a need for project management; volunteer management and training; and staff training and specialist clinical skills to sit under one umbrella to champion breastfeeding. I have spent the last few years trying to find time to complete my Masters in Public Health…watch this space. I grew up in West Kent, moving away to study a degree in Biology in Norwich and then a Masters degree in Nutrition and Public Health in Glasgow. It was in Glasgow where my passion for the role of breastfeeding in early health began, and when I moved to Baltimore with my husband for his studies at Johns Hopkins University I had the opportunity to combine my passions of breastfeeding with nutrition and public health in the position as manager of Anne Arundel WIC Program (a government nutrition benefits programme providing nutrition education and breastfeeding support to low income Women, Infants and their Children). During my time in Baltimore I passed my exam as a Certified Nutrition Specialist and became a Licensed Nutritionist/Dietitian in the State of Maryland (2005). In the Summer of 2005, I started the first breastfeeding peer support programme within the Anne Arundel County WIC Program and started my training to become a Lactation Consultant. During my 5 years as manager of the programme, participation increased from around 4500 individuals to over 9000, and over that same time breastfeeding initiation rates increased from 46% to 69%. I was very proud to be selected to present our peer support programme successes at the bi-annual Nutrition and Breastfeeding WIC Conference in San Diego in 2011. During my time in Maryland, I sat on the Maryland Breastfeeding Committee, partnered with Anne Arundel Medical Centre to provide peer support on the maternity wards and bring additional clinical breastfeeding training to our combined staff, and worked with Anne Arundel County Department of Health to achieve the Breastfeeding Friendly Employer award (2011). In 2008, we welcomed our son into the world and started our own breastfeeding journey with the help of an amazing support network of colleagues and friends. In 2010, we returned to the UK, where our daughter was born at Tunbridge Wells Hospital in 2011 (you can see images of my daughter on the website and promotional materials). A month before my daughter was born, I started my own company, working with pregnant women and new mothers in Kent and London (BoobieMilk Ltd) providing in-home nursing bra fittings. 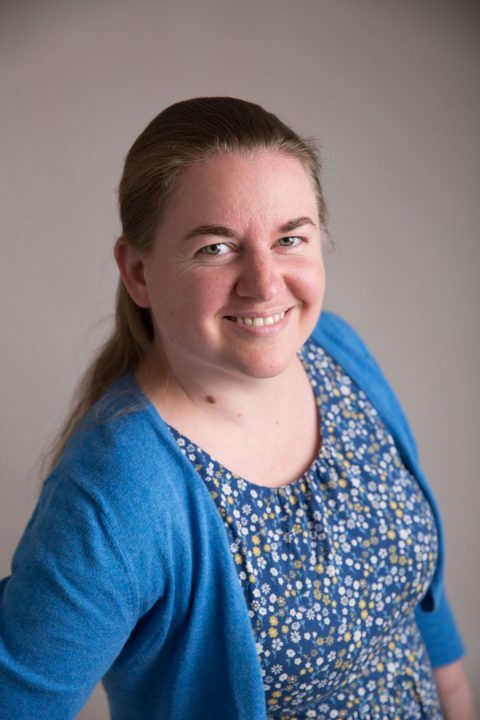 In September of 2011, I completed the local breastfeeding peer support training and started volunteering at Spring House Children’s Centre in Sevenoaks, Salvation Army in Maidstone, and then at Tunbridge Wells Hospital soon afterwards. In 2014, I accepted the position of Kent Breastfeeding Peer Support Coordinator with PSBreastfeeding CIC, and in 2015 I passed the Internationally Board Certified Lactation Consultancy exam. 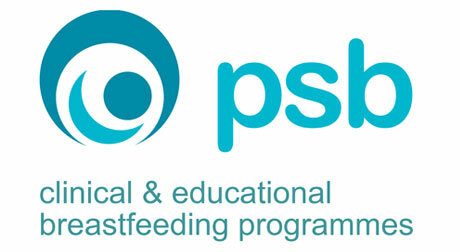 In my role at PSBreastfeeding CIC I coordinate the volunteer peer support training across the County, as well as teach the accredited course in West and North Kent. 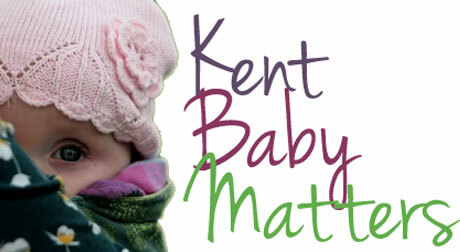 I also maintain the website and social media, as well as providing specialist breastfeeding support for families in clinics across Kent. 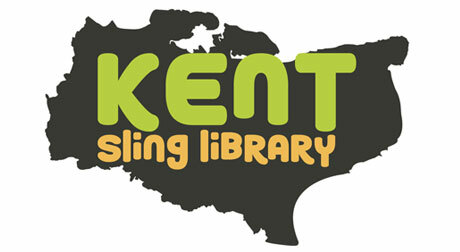 In 2016 we received a grant from the Sevenoaks Local Children’s Partnership Group and in 2017 we received a grant from Dartford Borough Council to provide further training for our volunteers in safe sling use and purchase equipment to start providing sling library events across West and North Kent. 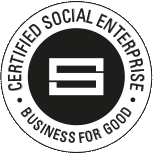 In 2017 I completed my Babywearing Consultancy training with School of Babywearing.